Join us for a day of presentations from area leading security experts. Check again for more details. 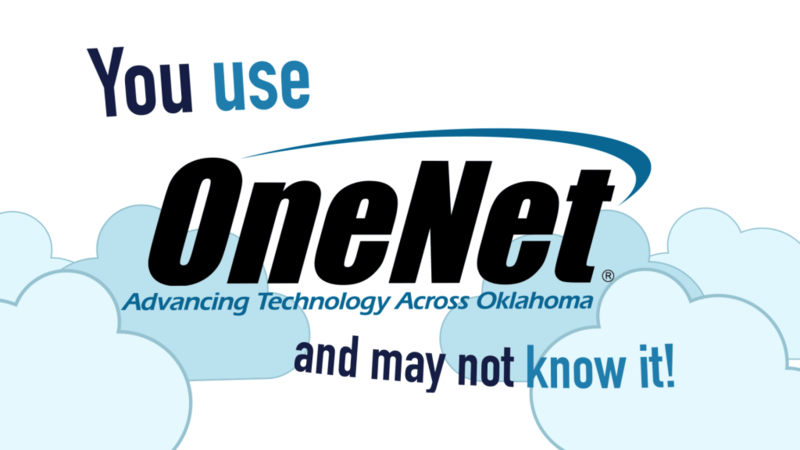 For information on OneNet events, email communications@onenet.net.